Our office is here to inform and assist you with business property taxation matters. Feel free to contact our office to determine whether or not you have assessable business assets and should receive a Business Property Statement (Form 571-L) for the current year. Businesses in the City & County of San Francisco are required by California State Law to annually file the Business Property Statement (Form 571-L), which identifies the acquisition cost of their business personal property (i.e. equipment, furniture, computers, etc.) and improvements (i.e. leasehold/tenant improvements, trade fixtures etc.) to the Assessor and are responsible for the potential taxes on that property. The State Constitution says all property is subject to property tax. Business personal property is appraised annually. If you are a registered business in the City & County of San Francisco and you’ve received a Business Property Statement (Form 571-L), this statement must be completed and submitted by the date indicated. It is important to note that a 10% penalty will be applied if the statement is not received by the Assessor-Recorder’s Office by the due date. Business owners should report their business inventory, application software, and licensed motor vehicles are all exempt. State law requires that at least once each four (4) years the Assessor’s Office audit the books and records of a significant number of businesses. Other entities are audited on a random basis or when requested by the taxpayer. 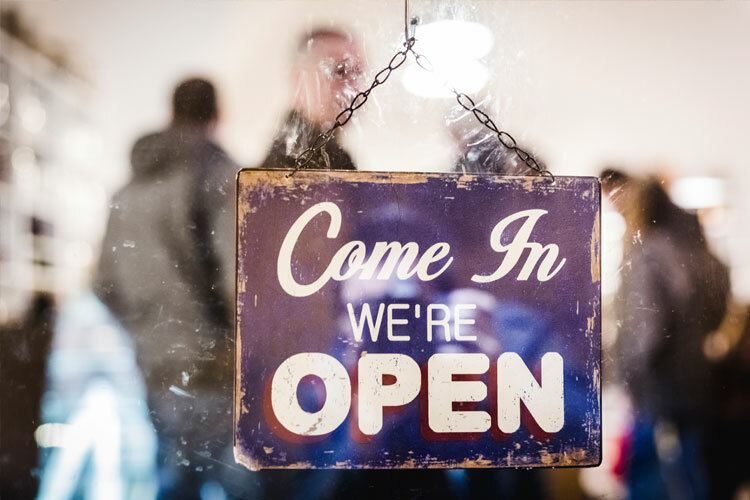 For additional assistance regarding your new business, the San Francisco Business Portal is the ultimate resource for starting, running, and growing a business in San Francisco. With comprehensive information and tailored tools, the portal helps you navigate the process and quickly learn what it takes to be compliant. I have registered my business with the Office of Treasurer & Tax Collector, what should I expect next? The Office of the Treasurer and Tax Collector will share your business registration information with the Office of the Assessor-Recorder. After receiving your business registration information, the Assessor-Recorder will generate an account number and PIN, and mail you a Notice of Requirement to File Form 571-L, in February, so that you can declare all assessable business property situated in this county which you owned, claimed, possessed, controlled or managed on the tax lien date. Where can I get more information on how to start a business in San Francisco? In November 2014, Mayor Ed Lee launched the San Francisco Business Portal, a comprehensive web tool that brings together the complex information surrounding business registration, permits, and licenses in a single user-friendly City website. We encourage you to visit the San Francisco Business Portal (http://businessportal.sfgov.org/) to get a complete picture of what you'll need to successfully start your business.